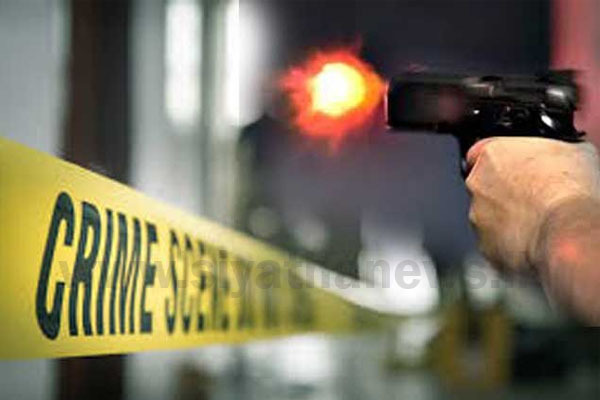 A person has been injured following a shooting incident at Polwatta area in Weligama-Matara, stated Police. 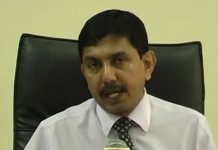 The injured person has been admitted to Matara General Hospital for treatment. 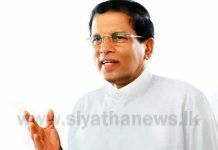 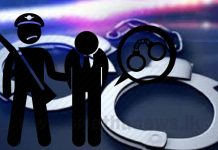 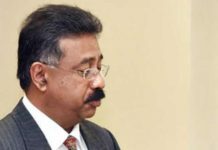 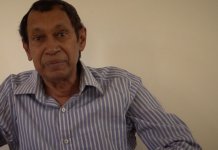 Weligama Police is conducting investigations into the matter.